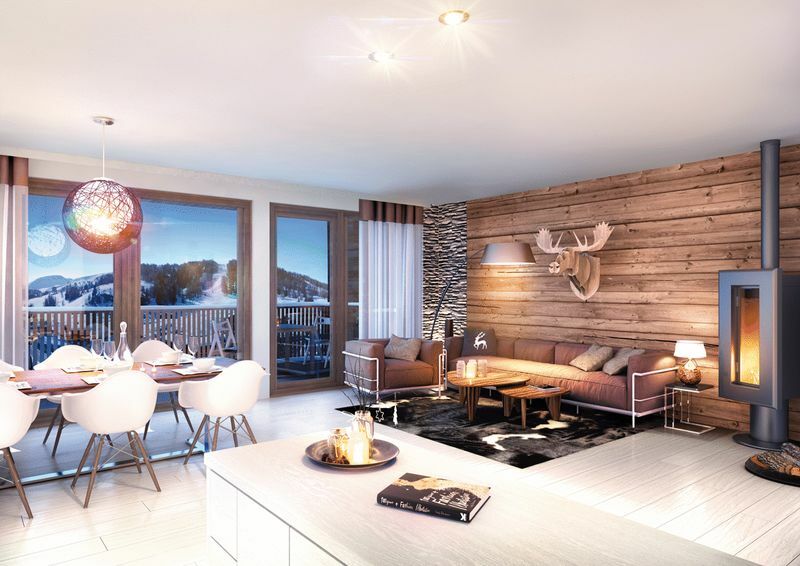 STUNNING apartments with 1 to 5 bedroom apartments available - €245,000 to €519,000 - Beautiful FULLY FURNISHED interiors + covered parking - Quiet and peaceful location - Traditional French Village. 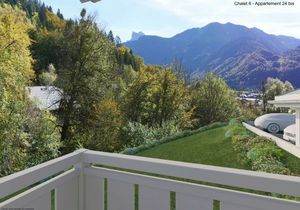 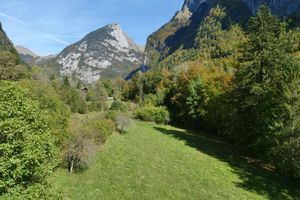 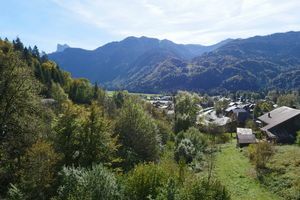 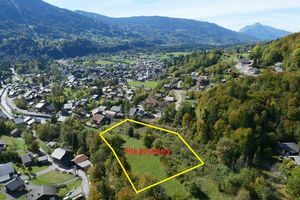 Le Pre d’Anne Chloe is a brand new development in Samoens, a short stroll from the town centre located by a quiet stream and is the ideal place to enjoy a holiday with your family or friends, in both summer and winter. 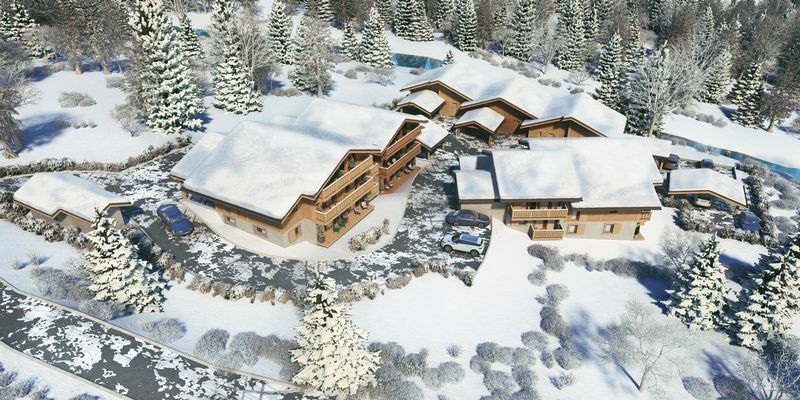 This small residence will be made up of just 24 apartments divided into 3 stand-alone chalets, consisting of 18 apartments ranging from 1-3 bedrooms and six triplex semi-chalets of 4 and 5 bedrooms. 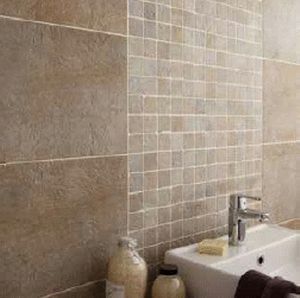 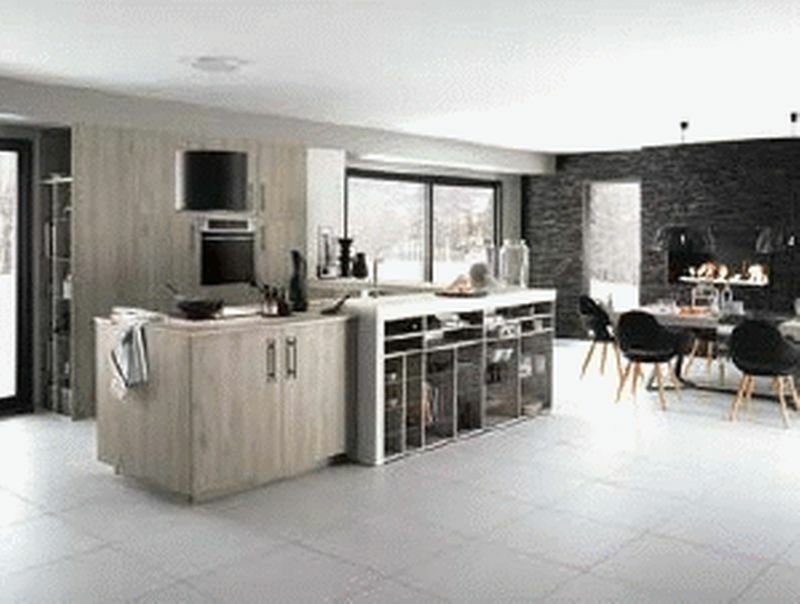 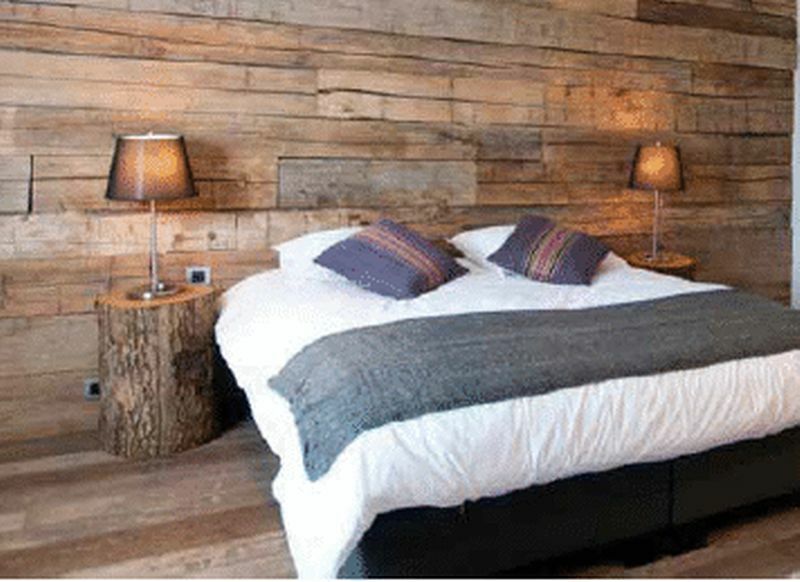 Each apartment or chalet enjoys high levels of materials to choose from including aged wood and stone tiles on the walls, and oak or beach wood on the floor. 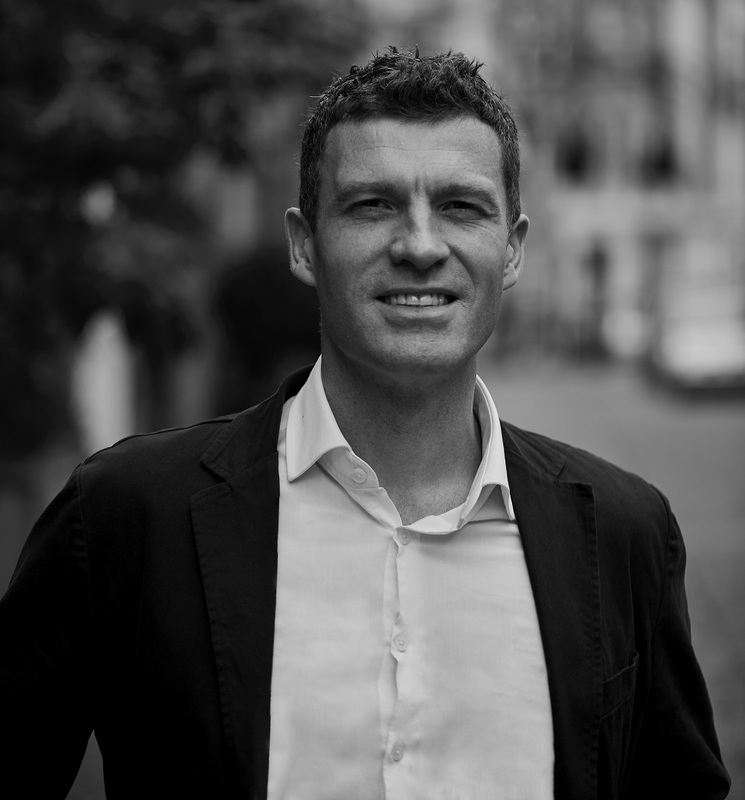 All apartments come with one or two covered parking spaces, depending on the size, as well as large terraces or balconies, ski lockers and storage caves. 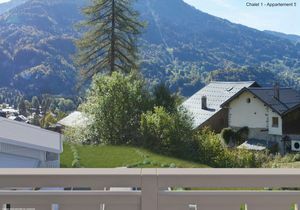 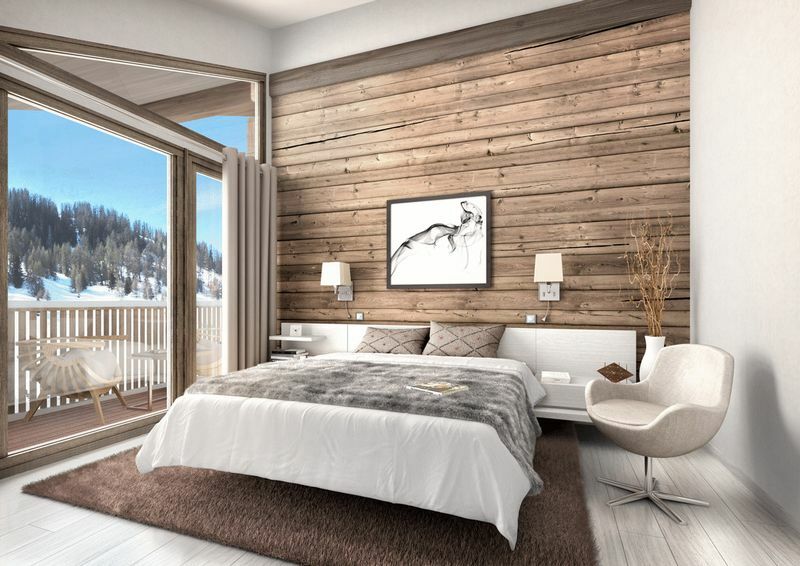 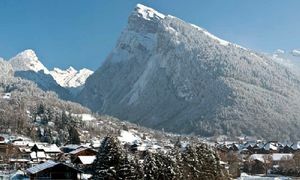 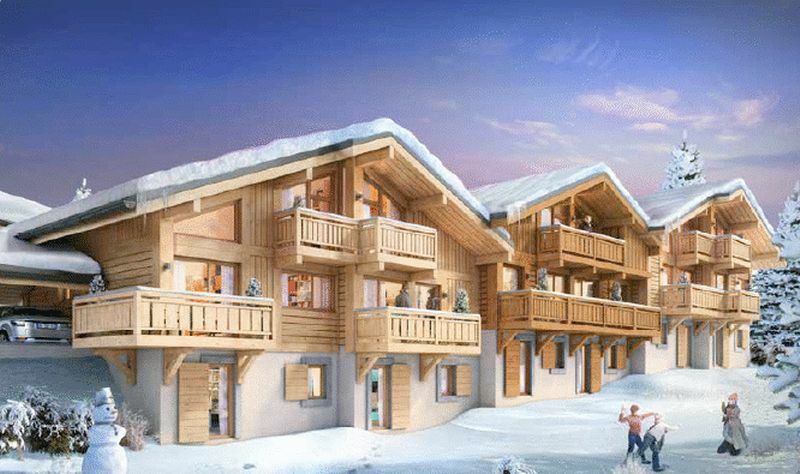 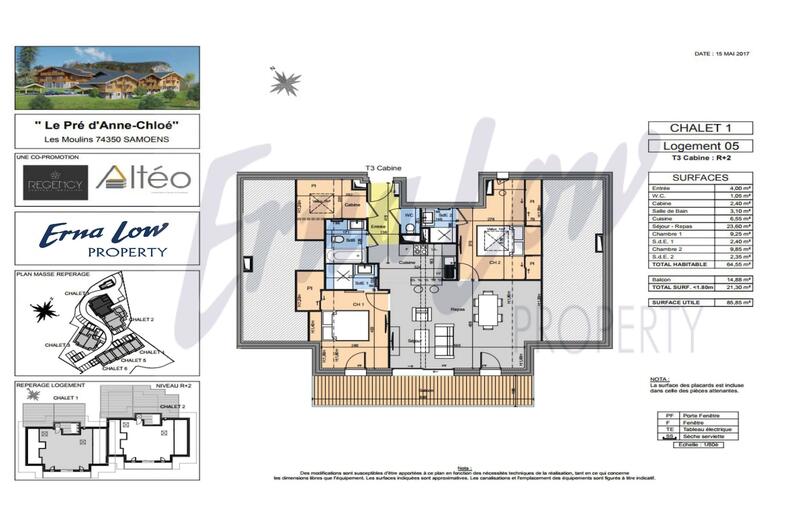 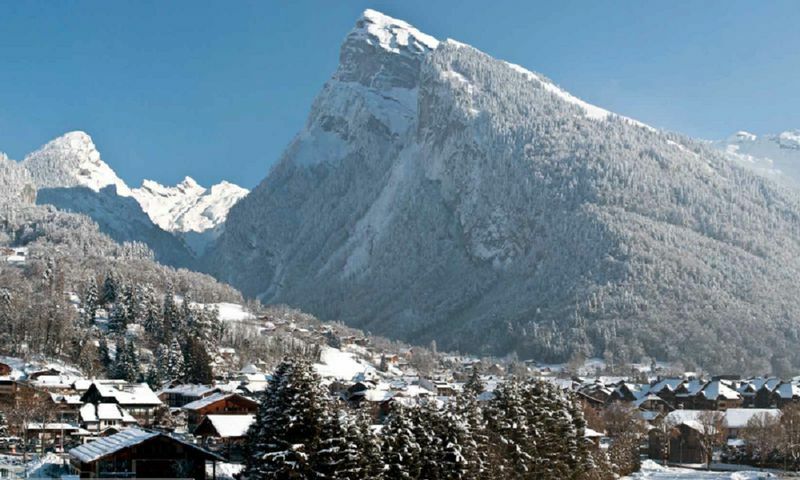 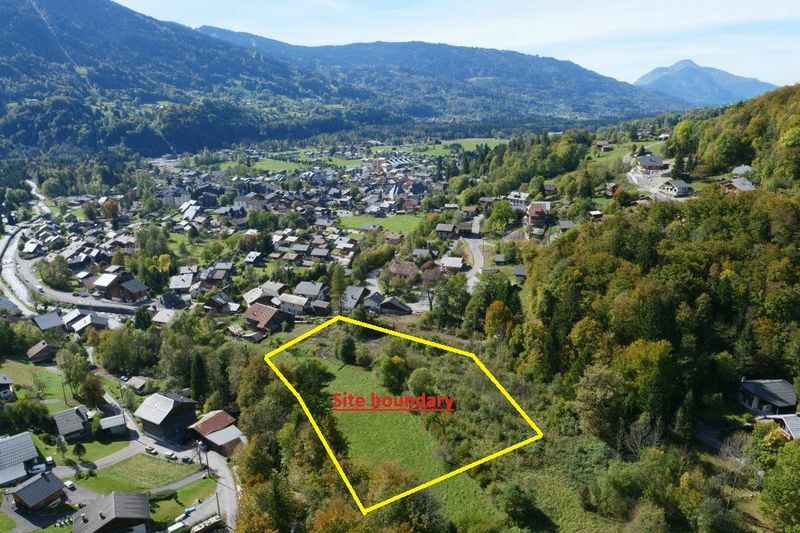 With an average price of €5,000 per SQM Le Pre d’Anne Chloe is the development Samoens has be crying out for over the last few years, for those lucky few to take advantage of this beautiful and sporty year round alpine town.